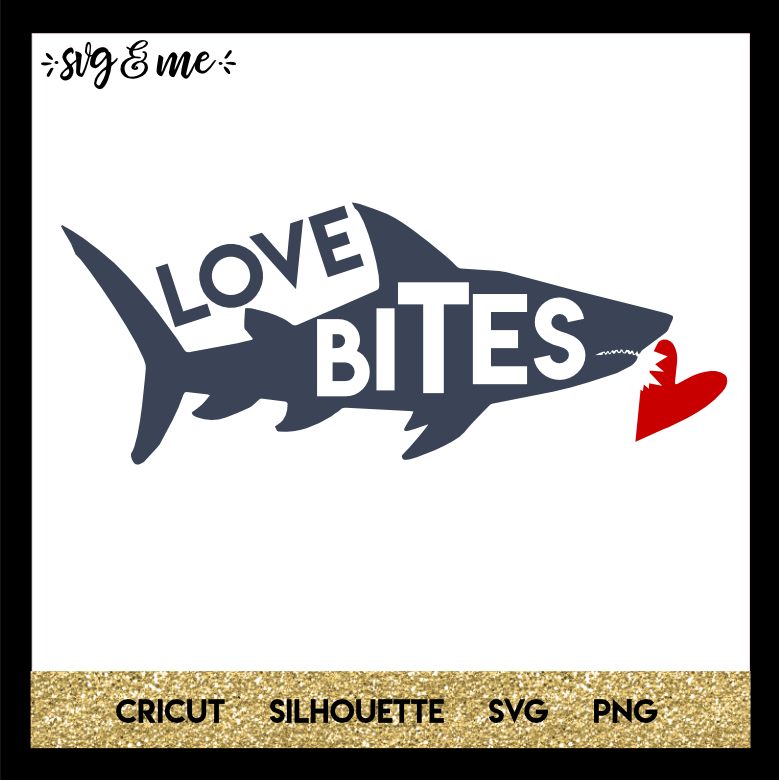 If you’re looking for a free SVG for some DIY Valentine’s day projects but you have boys that don’t like the “mushy gooshy love stuff,” then this is perfect! What boy doesn’t love a shark after all? 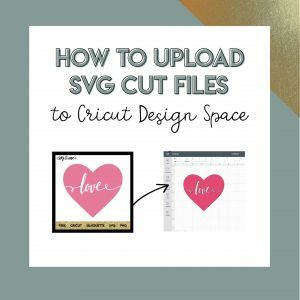 This free svg is compatible with Cricut and Silhouette cutting machines, but you don’t even need one to use it as a free printable. Easy to modify to whatever colors and size you’d like. All free downloads on SVG & Me are for Personal Use Only and cannot be used for commercial purposes unless you purchase a commercial license. Please refer to our copyright and license page for more information. Please share this design on Pinterest – it takes 5 seconds and makes a HUGE impact to keep SVG & Me’s designs free to you. And if you really want to go above and beyond and support us, please visit our Patreon page or click the button below to donate. Seriously, y’all, we have the most incredible readers who are so appreciative and supportive – we are so thankful for you! Enjoy your free svg file and happy creating! Get access to our Free SVG Library! Sign up & get the secret password sent to your inbox! Woohoo! You're in! You'll receive the secret password in your inbox shortly. If you don't receive it, make sure to check your spam folder. Not there? Email erica@svgandme.com.